Attorney Aaron J. Suder and Attorney Brett Ligon represented a Houston Police Department officer charged with official oppression. The Houston Police Department officer was charged when a Texas Department of Public Safety trooper complained that he had used excessive force while making a DWI arrest. The DWI suspect told Internal Affairs Investigators that he did not believe he was assaulted by the officers. The defendant was indicted on the basis of the Texas Department of Public Safety trooper’s statement. Investigators located and interviewed the DWI suspect who was here in the United States illegally. The DWI suspect remained consistent with his version of events, stating that the officer did not assault him during the arrest. The DWI suspect was very reluctant to testify in court, fearing that Immigration authorities would arrest him. Investigators reassured the DWI suspect that his freedom would not be compromised by his testimony. An Investigator from our office helped provide transportation for our most important witness for the trial. 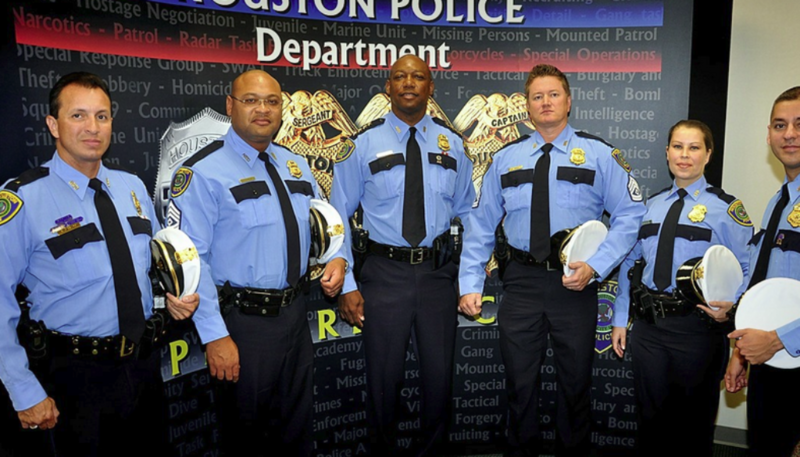 The Houston Police Department officer was subsequently acquitted by the jury.